We’ve got USA’s finest on the Dojo decks this week as Blueprint brings the Deconstructed Recordings sound to our mix series! Featuring the finest deep liquid selections from the likes of Humanature, Silence Groove and Undersound alongside a fistful of Deconstructed dubplates, this is smooth sailing for the warm summer sunshine. Few labels in recent memory have started as strong as RUA Sound. 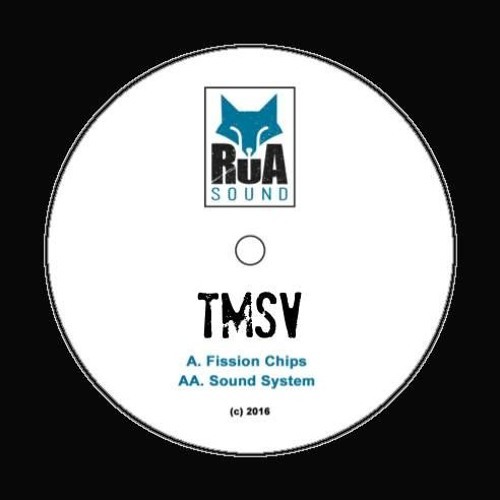 Their first release featured future jungle heavyweights Sully and Sam Binga and unsurprisingly sold out in no time at all (c’mon guys, repress…) so we were more than a little pleased to hear of a follow up from promising upstart TMSV. Continuing RUA’s quest to unearth the best genre-bending sounds from the bleeding edge of the 170BPM spectrum, we’re treated to two weighty cuts with more than enough muscle for the dancefloor but plenty of playful experimentation to boot. Fission Chips kicks things off with an 8-bit grime hook, rapid footwork-style hats and hypnotic arpeggios set to a hefty slab of sub bass pressure; proper head nodding business. Over on the flip things take on more of a dub/jungle vibe, with classic reggae sounds mixed with a sparse beat and some super tasty snare rolls. Yes please! Another fine release from a label we’ll definitely be keeping an eye on; check it out below and hit up Redeye or Kudos to grab the wax right now. Hot on the heels of his excellent new EP for Free Love Digi, we’ve secured a fantastic new mix from LA producer Moralz. Blending footwork, halftime D&B and hip-hop for an exuberant take on the 170BPM sound, the mix features cuts from Moralz and fellow FLD associates Thomas B and Ghast alongside beats from Fracture, Om Unit, Machinedrum, Moresounds and many more. Future jungle business! Ingredients Records celebrate a bit of a milestone this week as their 50th release hits stores on Friday. To find out more about the label’s journey from humble beginnings in 2009, we hit up Clive Ingredients for a quick chat. Check it out! 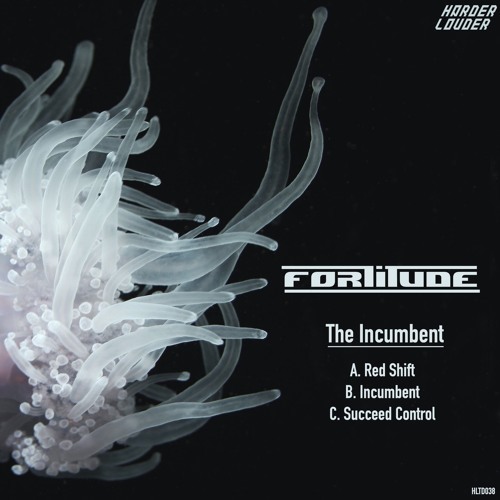 If you like your D&B on the menacing side and you’re not already familiar with Fortitude then this release should be more than enough to whet your appetite. 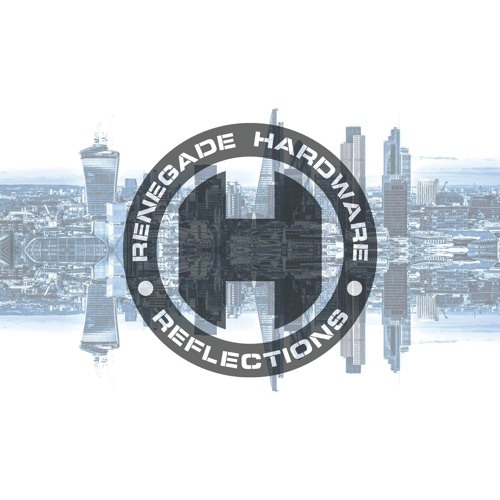 His latest work for Russian imprint Harder & Louder provides a miniature tour of the harder styles of D&B, and the tracks on show are top notch all round. 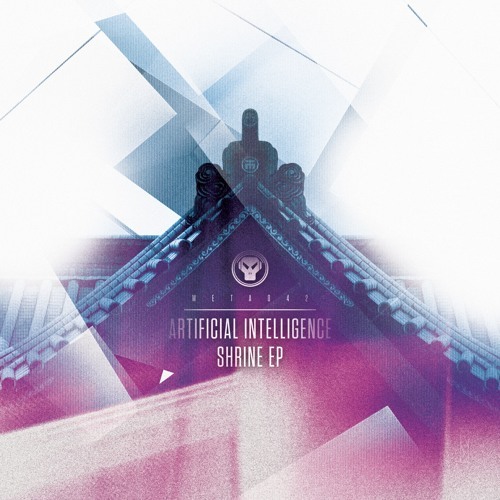 Red Shift kicks things off with a slice of dark, breakbeat-driven tech reminiscent of the golden era of Dom & Roland. 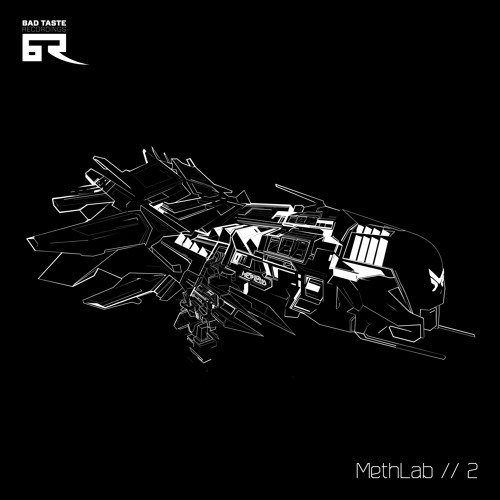 Sci-fi-tinted pads, crunchy bass and tough but precise percussion; yes please! Incumbent ups the ante, bringing the bass to an animalistic snarl and adding a layer of distortion to the chaotically chopped breaks. 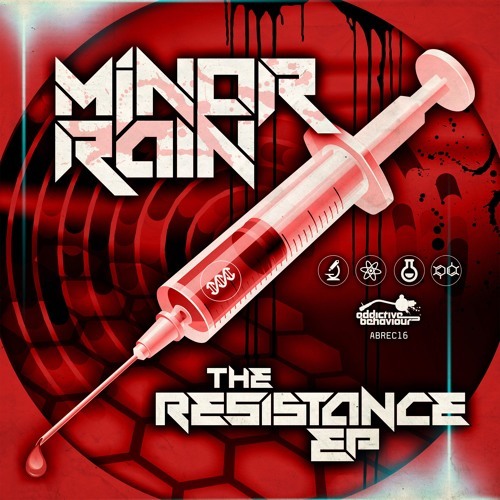 Last but by no means least, Succeed Control provides a dirty little roller that harks back to the time when neuro meant dirty bass and funky drums, not the level of precision and sheen currently associated with the genre. Nice! Check out the clips below and hit up your favourite store to grab a copy right now.